a walrus at the end of winter. 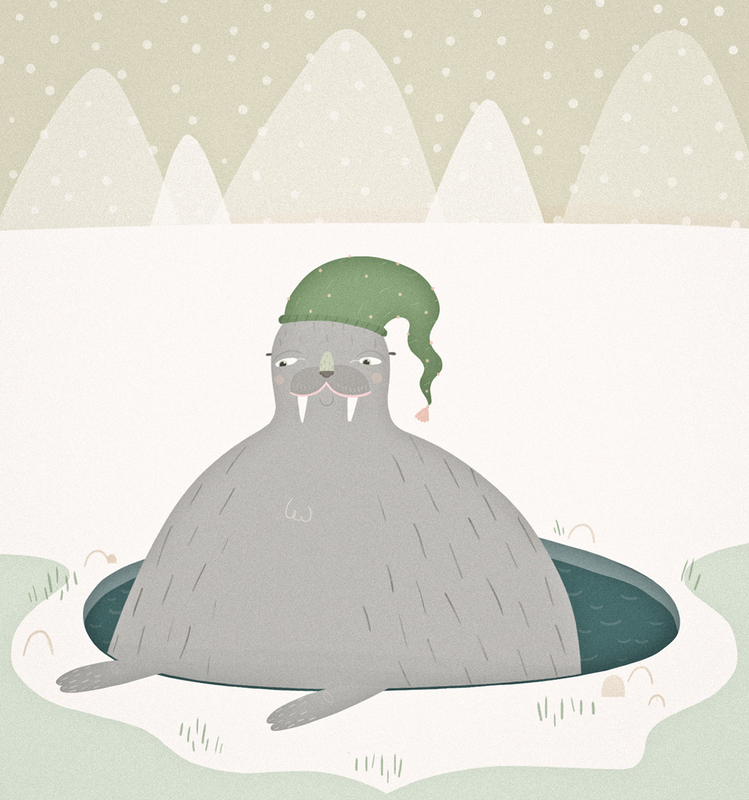 This entry was posted in illustration and tagged grass, hat, ice, rocks, walrus, winter by sarahgoodreau. Bookmark the permalink. Please see my blog and if you like my pictures, follow me!